Automotive engineers are very good at incremental improvements to existing technologies, and that skill will be much tested in meeting increasingly stiff fuel-economy rules between now and 2025. 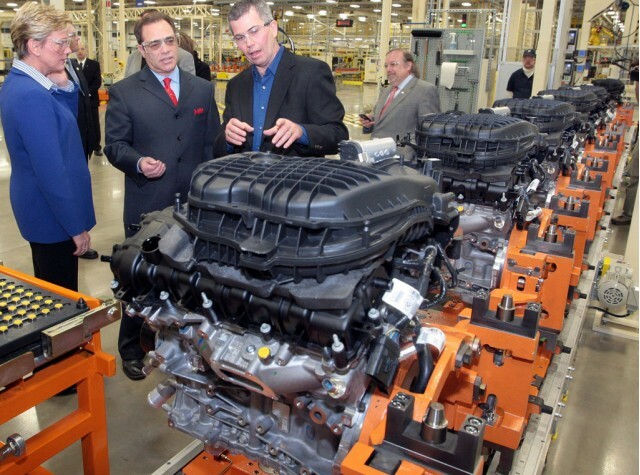 For the 2016 model year, Chrysler has extensively re-engineered its Pentastar V-6 engine, a mainstay powerplant in the light trucks that comprise the majority of its sales. 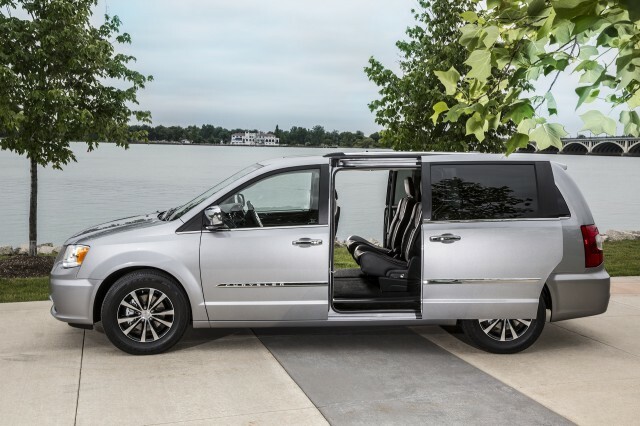 From Jeeps to minivans to crossover utility vehicles to sedans, the Pentastar has to get more fuel-efficient to keep Fiat Chrysler Automobiles in compliance with the Corporate Average Fuel Economy mandates. The changes to Chrysler’s core 3.2-liter and 3.6-liter V-6s include a higher compression ratio (from 10.2:1 to 11.3:1), two-step variable valve lift, improvements to the variable valve timing, cooled exhaust-gas recirculation, and a reduced weight due to a host of redesigned individual components. The resulting engine produces 15 more torque at engine speeds below 3000 rpm, and fuel-economy improvements of 6 percent. But Chrysler did not switch its engines from port injection to direct injection, or squirting atomized gasoline directly into the cylinders. That goes against the direction many automakers have moved, including General Motors, Ford, Toyota, and many others. As laid out by industry analyst Sam Abuelsamid in a new post on his blog, Sam’s Thoughts, that’s because gasoline direct injection (known as GDI or DI) brings with it not only increased efficiency but also a new problem. The undesirable byproduct of DI, which is also more expensive, can be soot produced by incomplete mixing of gasoline and air in the combustion chamber, especially when the engine is cold. 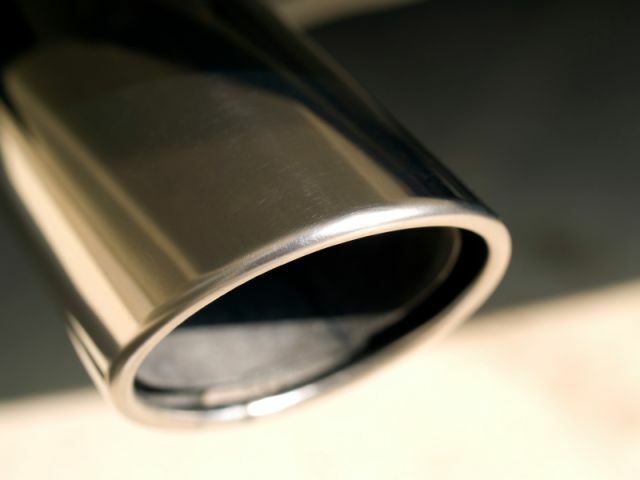 Some turbocharged cars with direct-injected gasoline engines can be seen with sooty deposits around their tailpipe, especially those in cold climates. While EPA regulations on diesel engines have largely solved the soot issue–the current “Tier 2, Bin 5” standards in effect since 2008 essentially mandate diesel particulate filters that trap soot emissions–gasoline engines haven’t been subject to the same rules. Starting in 2017, the EPA will move to “Tier 3” standards that tighten limits on particulate emissions from all engines–meaning that gasoline engines in the U.S. may have to adopt the same particulate filters that diesels now employ. 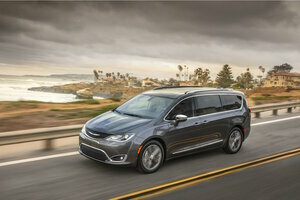 Combined with potential EPA changes to fuel-economy ratings to make them more accurate for vehicles with turbocharged, direct-injected engines, Chrysler’s strategy of forgoing either technique for its mainstay V-6 may prove prescient. It also saves the newly combined Fiat Chrysler company some development cash it sorely needs to continue updating and renewing its products, while its CEO Sergio Marchionne seeks a merger partner to spread those development costs over a larger production volume.